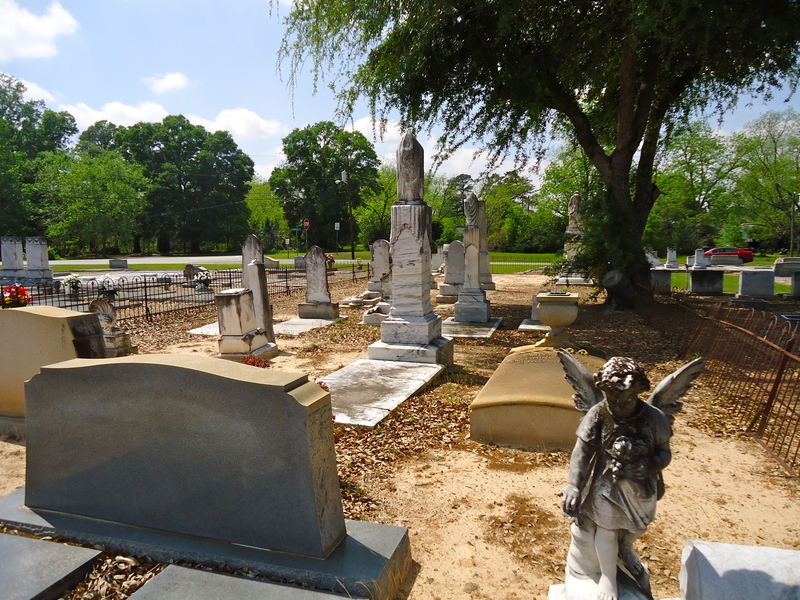 The Morgan Cemetery is one of the prettiest that I’ve visited. 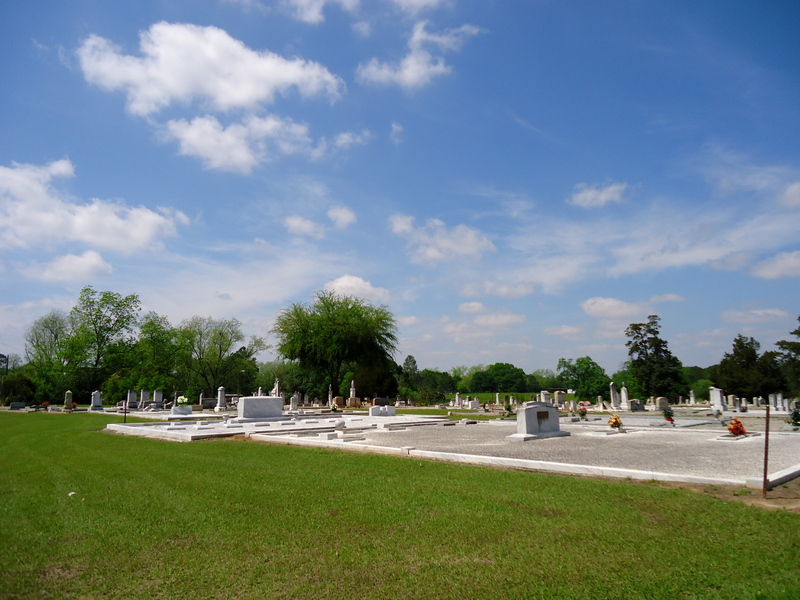 It sits just at the Morgan City Limits. 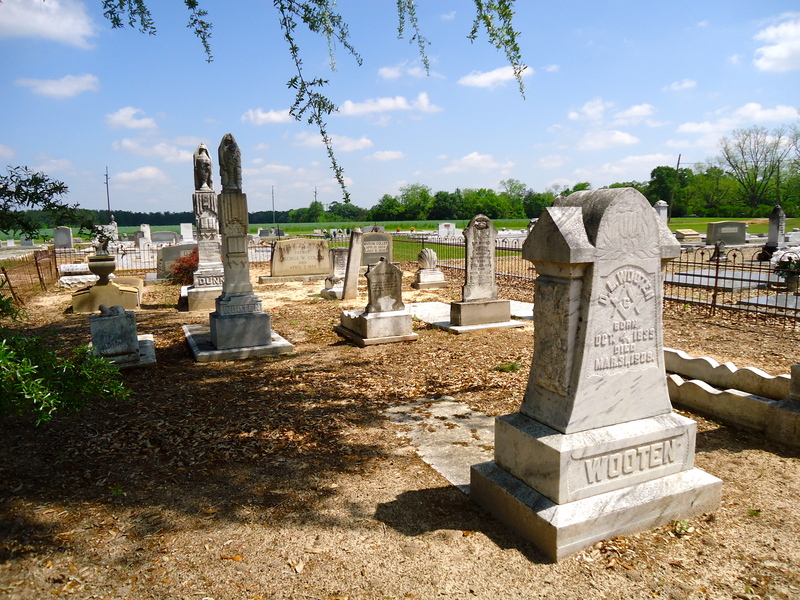 This entry was posted in Morgan and tagged Calhoun County, Cemetery, City Cemetery, Cultural Feature, Incorporated Town, Morgan, Public Cemetery. Bookmark the permalink.